We serve women and families in Oswego and Onondaga Counties. REACH CNY and The Children's Consortium are teaming up again to bring you an evening of friendly competition, good food and lots of laughs! Come support two amazing organizations! 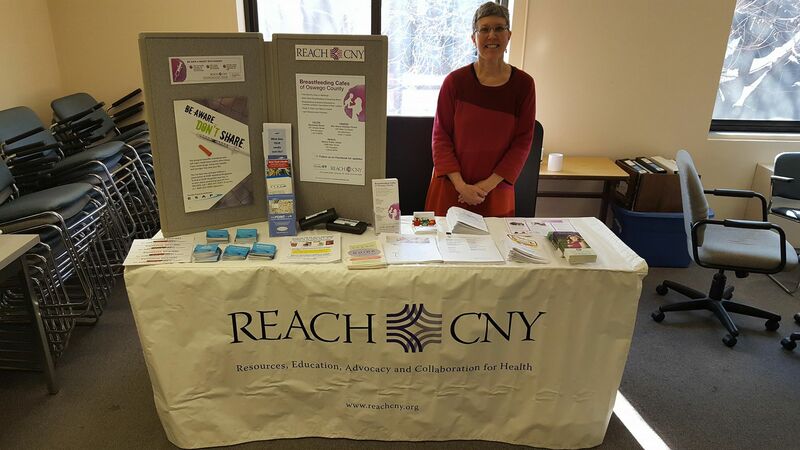 REACH CNY is seeking dedicated Board Members, and has other volunteer opportunities--learn more!